GENEVA (ILO News) – The International Labour Organization (ILO) estimates that the global youth unemployment rate is expected to reach 13.1 per cent in 2016 and remain at that level through to 2017 (up from 12.9 per cent in 2015). 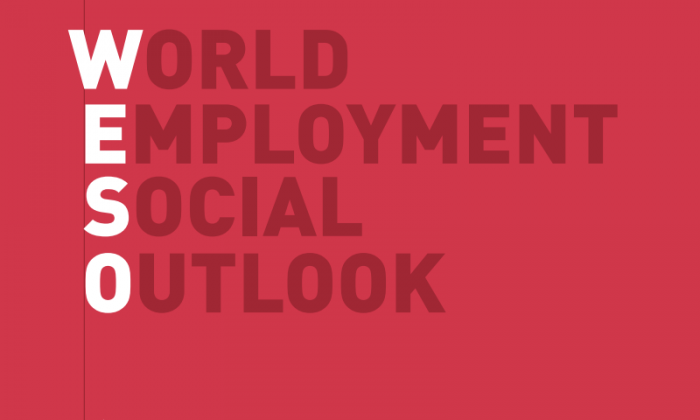 The ILO’s World Employment and Social Outlook 2016, Trends for Youth report shows that as a result, the global number of unemployed youth is set to rise by half a million this year to reach 71 million (table 1) – the first such increase in 3 years. 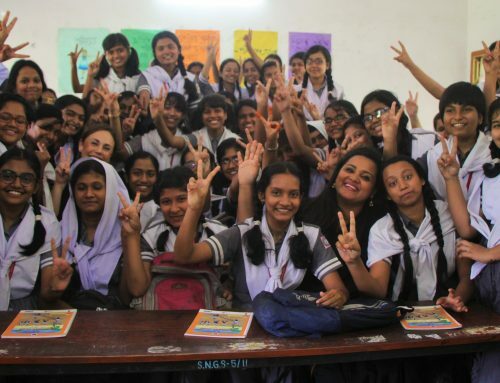 “The alarming rise in youth unemployment and the equally disturbing high levels of young people who work but still live in poverty show how difficult it will be to reach the global goal to end poverty by 2030 unless we redouble our efforts to achieve sustainable economic growth and decent work. This research also highlights wide disparities between young women and men in the labour market that need to be addressed by ILO member States and the social partners urgently,” said Deborah Greenfield, ILO Deputy Director-General for Policy. Across most labour market indicators, wide disparities exist between young women and men, underpinning and giving rise to wider gaps during the transition to adulthood. In 2016, for instance, the labour force participation rate for young men stands at 53.9 per cent compared to 37.3 per cent for young women – representing a gap of 16.6 percentage points. 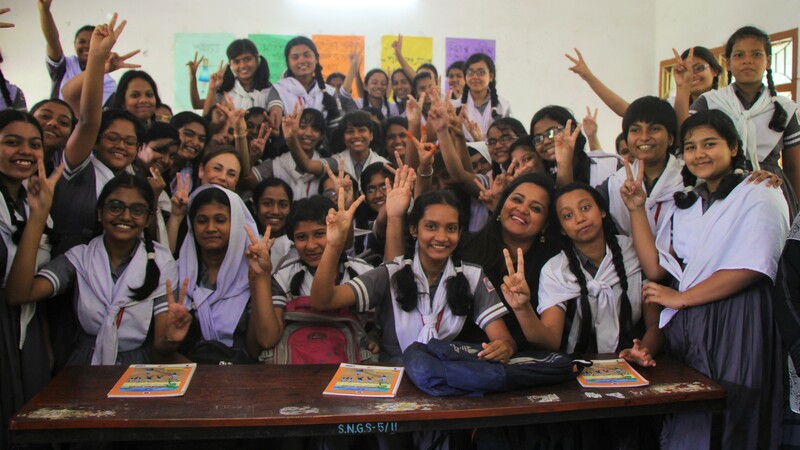 The challenge is particularly acute in Southern Asia, the Arab States and Northern Africa, where female youth participation rates are, respectively, 32.9, 32.3 and 30.2 percentage points lower than those of male youth in 2016. Global economic growth in 2016 is estimated to stand at 3.2 per cent, 0.4 percentage points lower than the figure predicted in late 2015. In emerging countries, the unemployment rate is predicted to rise from 13.3 per cent in 2015 to 13.7 per cent in 2017 (a figure which corresponds to 53.5 million unemployed in 2017 compared to 52.9 million in 2015). 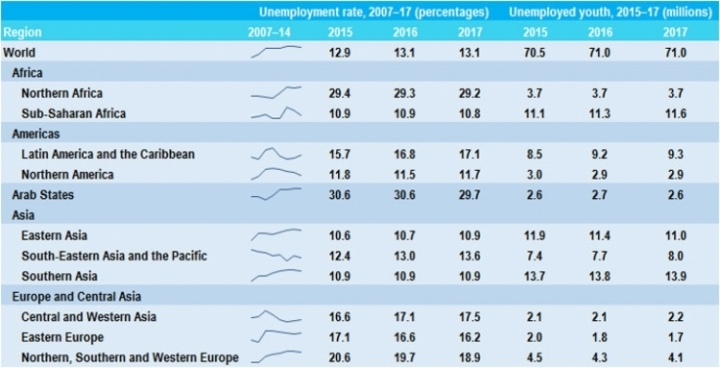 In Latin America and the Caribbean, for example, the unemployment rate is expected to increase from 15.7 per cent in 2015 to 17.1 per cent in 2017; in Central and Western Asia, from 16.6 to 17.5 per cent; in South Eastern Asia and the Pacific, from 12.4 to 13.6 per cent (table 2). In developed economies, there is growing evidence of a shift in the age distribution of poverty, with youth taking the place of the elderly as the group at highest risk of poverty (defined for developed economies as earning less than 60 per cent of the median income). For instance, in 2014, the share of young workers in the EU-28 categorized as being at a high risk of poverty was 12.9 per cent compared to 9.6 per cent of prime-age workers (aged 25–54). The challenge is particularly acute in some countries where the at-risk-of-poverty for young workers exceeds 20 per cent. Among the many reasons to migrate (e.g. armed conflicts, natural disasters, etc.) an elevated unemployment rate, increased susceptibility to working poverty and a lack of good quality job opportunities are key factors shaping young people’s decision to migrate abroad permanently. Globally, the share of young people between 15 and 29 years old who are willing to move permanently to another country stood at 20 per cent in 2015. The highest inclination to move abroad, at 38 per cent, is found in sub-Saharan Africa and Latin America and the Caribbean, followed closely by Eastern Europe at 37 per cent.